Home › New Jersey › Phillipsburg › Mental Health Clinics Near Me in Phillipsburg › Hillcrest Dental, P.C. 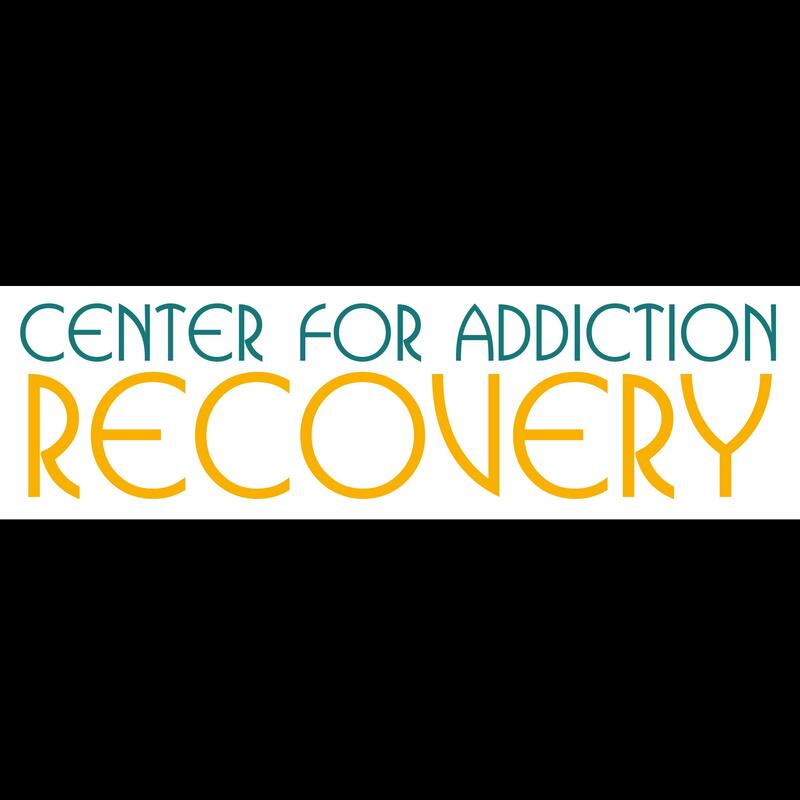 Hillcrest Dental, P.C., mental health clinic, listed under "Mental Health Clinics" category, is located at 225 Prospect Ave. Phillipsburg NJ, 08865 and can be reached by 9088590363 phone number. 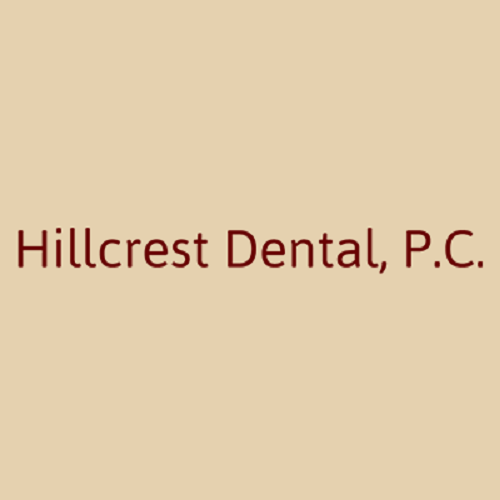 Hillcrest Dental, P.C. has currently 0 reviews. Give to Hillcrest Dental, P.C.